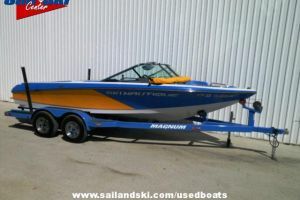 with PCM 330hp Engine and Boatmate tandem axle trailer. 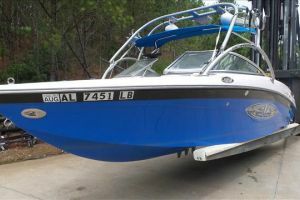 This boat is well above average and has been well cared for and maintained it's entire life. 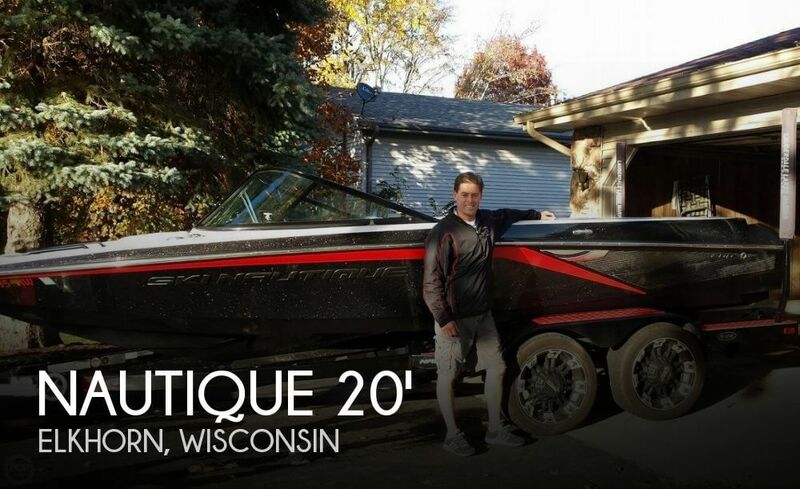 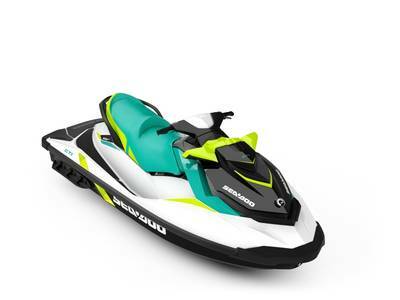 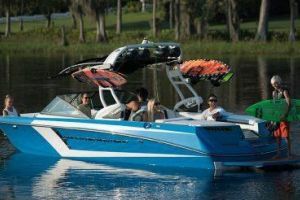 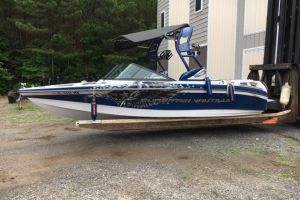 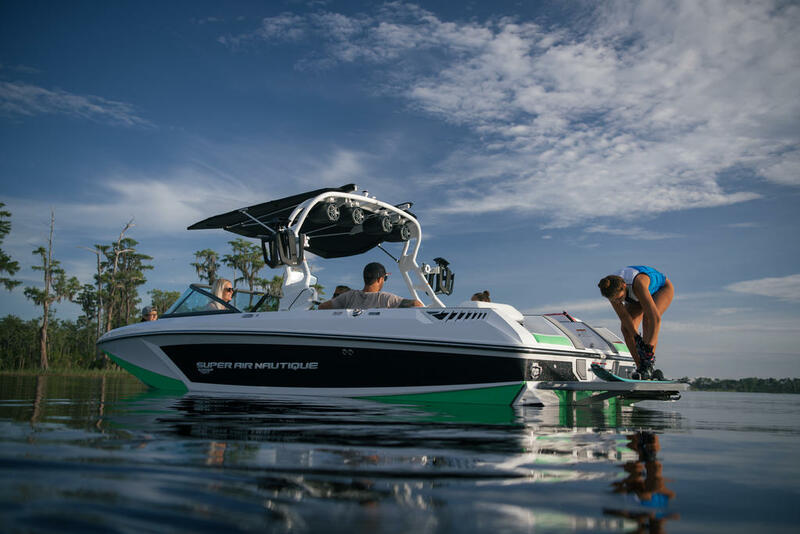 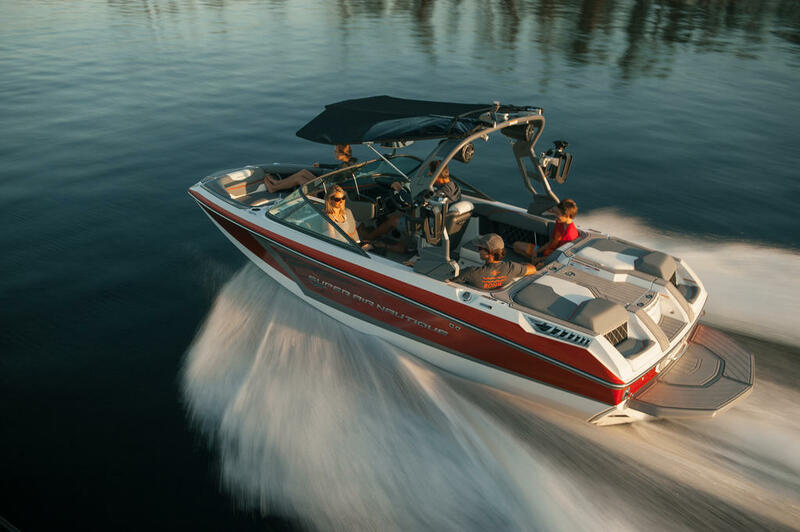 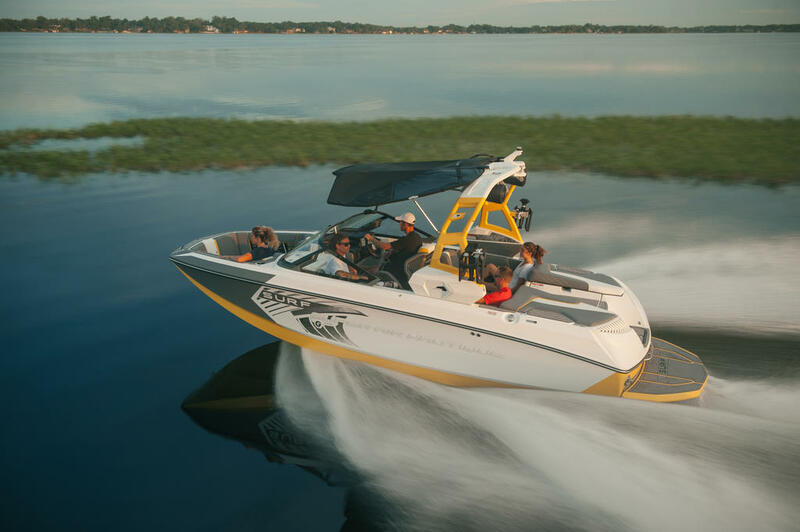 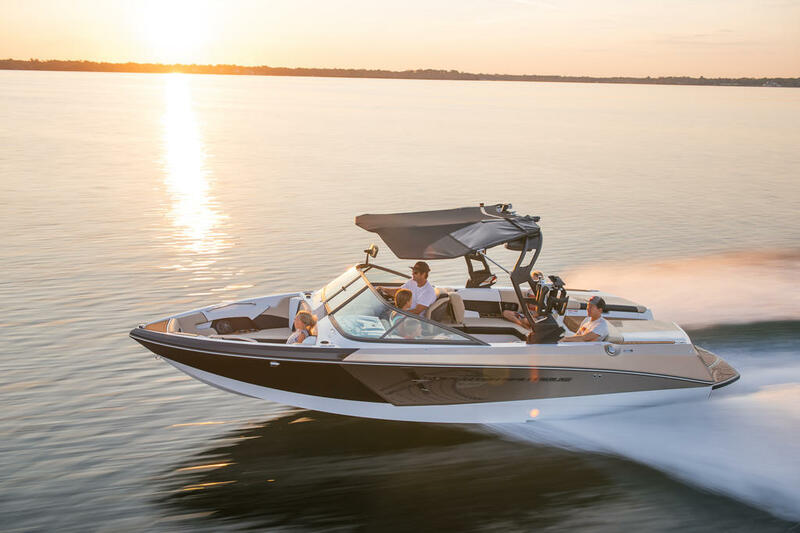 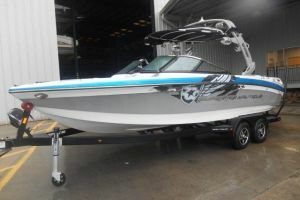 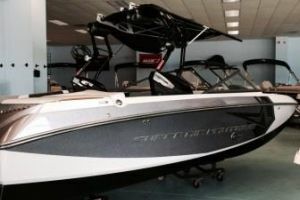 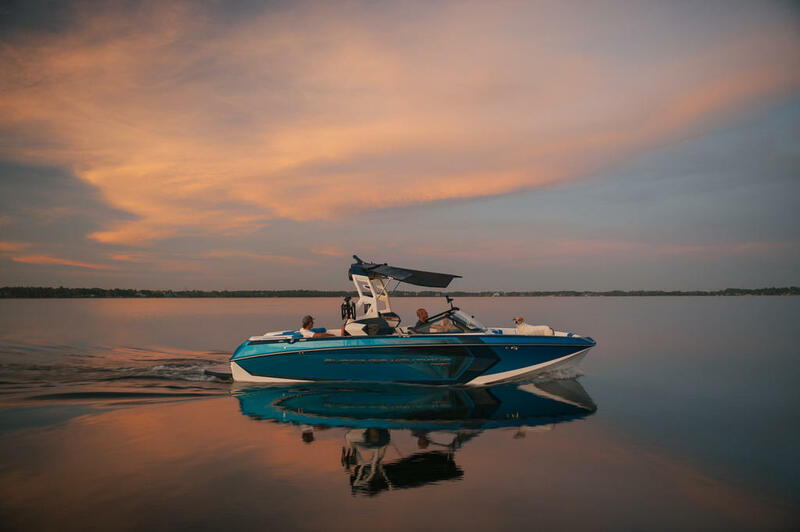 This boat is a terrific all around Ski / Wake / Surfing boat with the walk thru transom, seating for 9, stroage for days, snap out carpet and more.